Comedian Ogus Baba’s wife has reportedly been hospitalized after she was found unconscious after a disturbing Instagram post. 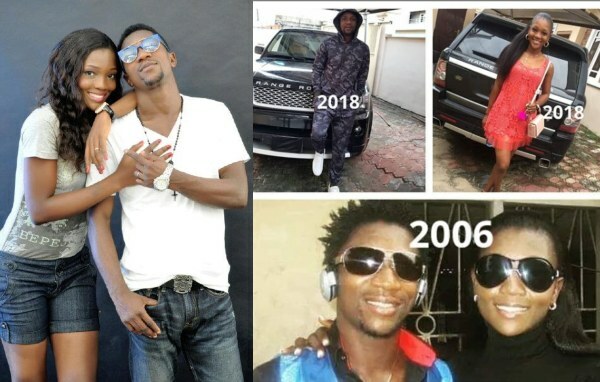 Comedian Ogus Baba’s wife was reportedly hospitalized, after she drank a substance shortly and lost consciousness after the disturbing Instagram post was shared. According to insiders, the lady who warned that no one should call her after the post, refused to pick several calls put through to her phone. This made people rush down to her house, where she was found unconscious. 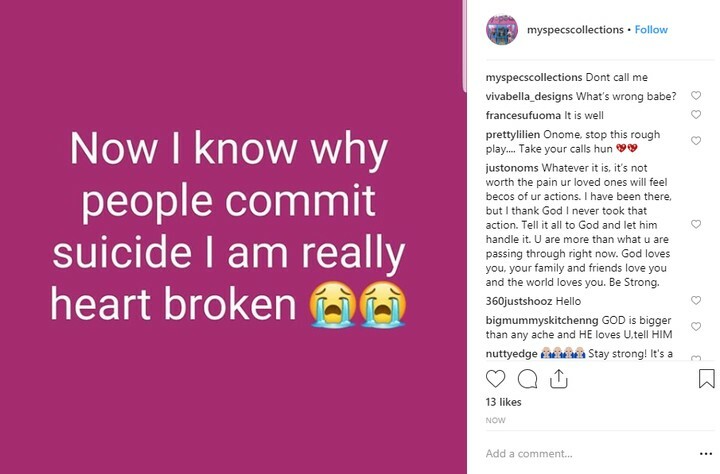 Though the reason behind the alleged suicide attempt is not known, however it was gathered that doctors are now battling to save at the hospital inside Chevy estate, Lekki, Lagos, where she was rushed to by her husband’s colleague, Bovi.